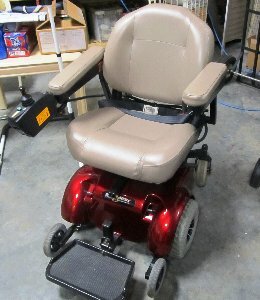 Very nice, zero turn power chair and heavy duty, curbside lift for a minivan. Both are in like new condition and have been used very little. Seller will not pay shipping or installation. Buyer must verify the lift will fit in their vehicle.